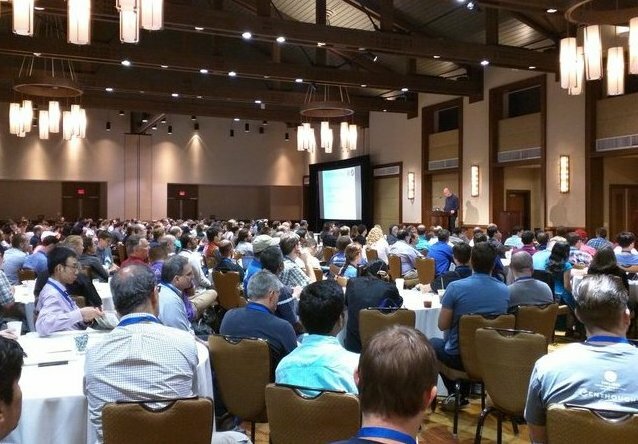 SciPy 2018, the 17th annual Scientific Computing with Python conference, will be held July 9-15, 2018 in Austin, Texas. The annual SciPy Conference brings together over 700 participants from industry, academia, and government to showcase their latest projects, learn from skilled users and developers, and collaborate on code development. The full program will consist of 2 days of tutorials (July 9-10), 3 days of talks (July 11-13), and 2 days of developer sprints (July 14-15). Keep up to date with all the latest about SciPy 2018. Enter your email in the box below to receive event and schedule updates.